The Making of the Tepuis Film : "The Living Edens : The Lost World"
We are flying, in a small single engine aircraft, over an ocean of puffy white clouds, concealing endless and luxuriant rain forest below, heading towards an extraordinary flat-topped plateau, rising above the world below, and the cloud layer, like a giant fortress, an island in the sky. Its summit, partially obscured by mist, is dark and forbidding, and its vertical flanks are decorated by waterfalls, falling like delicate threads of gossamer for thousands of feet to the forest below. The mountain is called Roraima, the "Lost World" of prehistoric life made famous in the 19th Century novel by Conan Doyle. 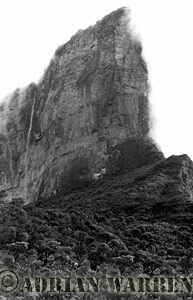 It sprawls across the point where Venezuela meets Brazil and Guyana, in northern South America, and, until it was climbed for the first time in 1884, there was speculation among scientists that its vast and ancient summit might harbour life, perhaps even prehistoric life, protected in isolation from exterior forces of evolution. That life on the mountain is indeed unique was confirmed by the first expeditions that eventually reached its elusive summit, but it took almost fifty years of exploration to find a way to climb it. 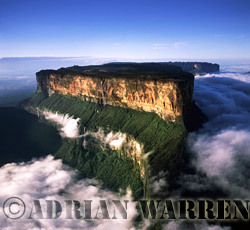 Mount Roraima is just one of over a hundred spectacular tablelands of ancient sandstone that lie in Venezuela, which the local indigenous Pemon people call "Tepuis". Even today, they represent one of the least explored regions of our planet.  They are composed of some of the oldest known rocks in the world, laid down in Precambrian times, before life appeared on Earth.